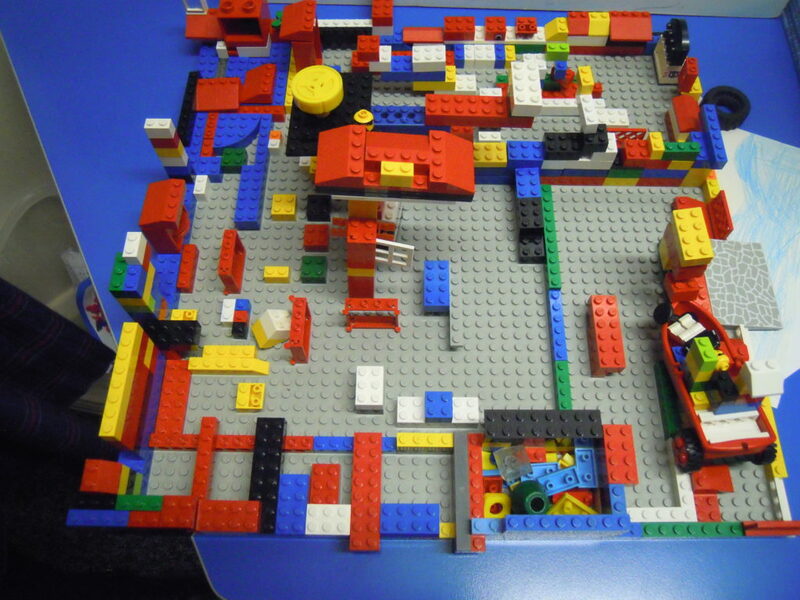 Budding Year 1 Architectural Designers! Year 1 have been working on traditional tales and exploring their settings and characters. In DT they worked in small groups to produce a palace setting to support work on the story of Cinderella. No design detail was omitted. Cinderella’s palace had rooms full of gems, traps for baddies, a throne for her to rule from and a large kitchen to cook for and feed all her guests for the ball. In the ballroom, the guests danced to Rock and Roll. They installed an IT room from which Cinderella could send messages to her subjects. 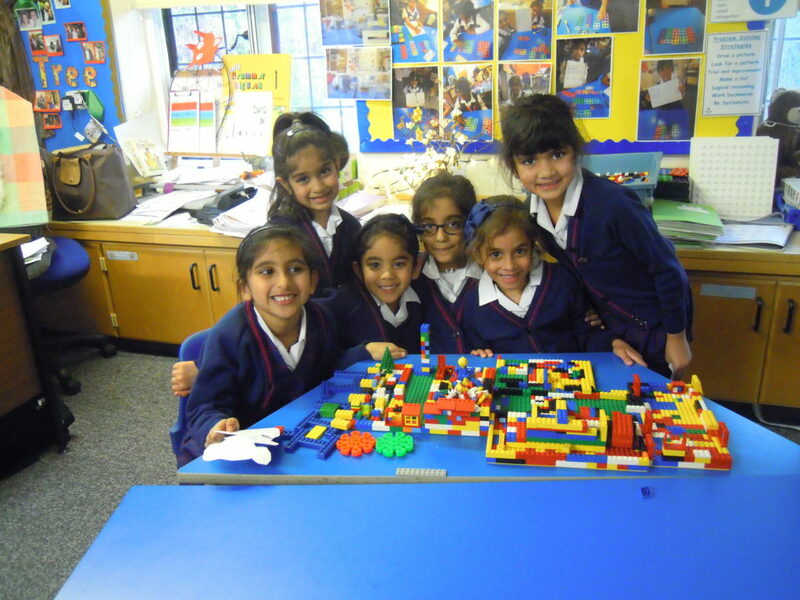 The girls worked so co-operatively together and were so proud of their finished palaces.